Hyde’s – Family Owned since 1972! Hyde’s is Indio’s Top Rated Electrical and HVAC Service Company. 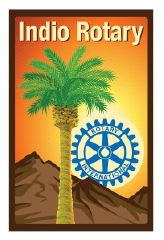 If you live near the Palm Desert and Coachella Valley California area, look to the map to see if we service your home. Choose a city below to see what your neighbors are saying about our Heating, Cooling, Indoor Air Quality & Electricians Repair, Installation and Maintenance services. 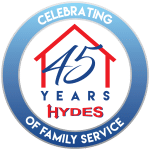 As an almost 40-year client of Hyde’s, my air conditioning/heating systems have been efficiently installed and maintained by three generations of Hydes. Their excellent service and cost-effective recommendations have always been appreciated. The office personnel and on-site service technicians are well-mannered and knowledgeable. 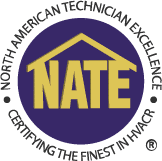 I have replaced my air conditioning/heating system several times over the years and have been pleased with the outcome of the installation, the efficiency of the equipment and resulting cost savings. Thank you Hyde’s management & staff.